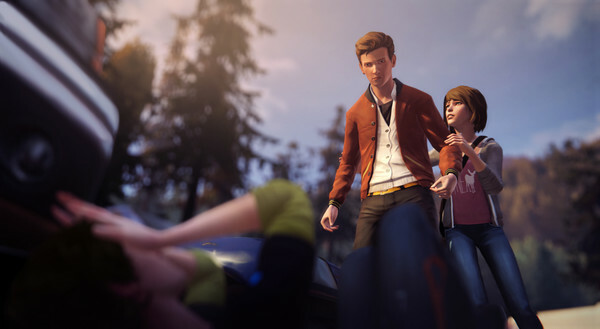 Dontnod Entertainment has announced the release date for "Polarized," the fifth and final episode for their adventure game Life is Strange. Your tweets, comments and messages have kept us going through this busy stage of development and we can’t thank you enough for your continued support. 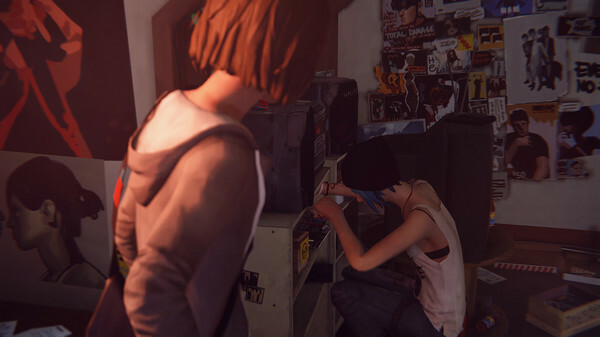 Life is Strange stars Maxine Caulfield, a high school student living in Oregon. After a freak accident, Caulfield finds that she can rewind time. She'll use this power to help her best friend Chloe find a girl who disappeared. This rewind power plays a key role throughout Life is Strange. Like Telltale's games, Strange doesn't emphasize combat or puzzles. Instead, the challenge is making hard choices with short-term and long-term ramifications. You can wind back time to redo your decisions. These choices will result in one several different endings to the game. >As a drama starring teenage girls, Life is Strange is a lot different than a lot of other games out on the market. It's definitely found an audience, though, with over 1.2 million players worldwide as of July. 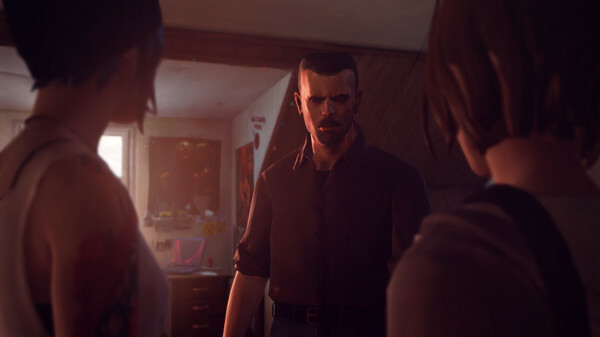 Dontnod says that the game's so successful that they might make a second season. This second season would likely star a brand-new cast of characters, though. Life is Strange is available on PC, PS3, PS4 Xbox 360 and Xbox One. The first episode costs $4.99 to download, and if you like what you see you can pick up the rest for $16.99.